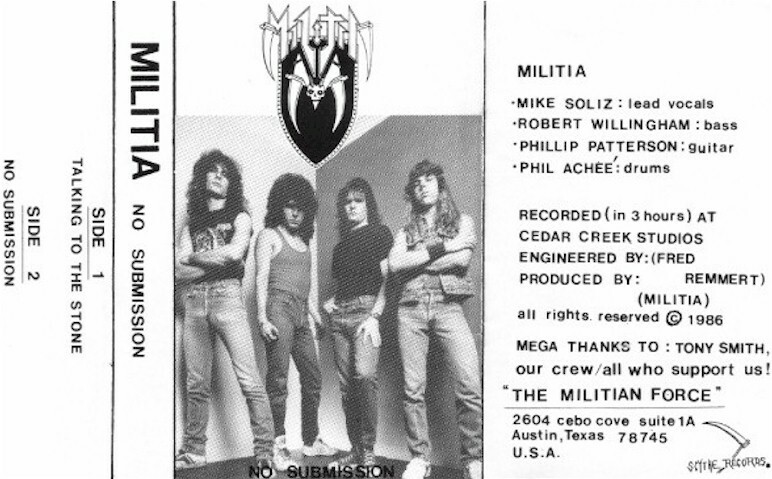 Austin Thrash Metal act MILITIA was created by the rhythm section of bassist Robert Willingham and drummer Phil Achee during early 1984, rounding out the first line-up with guitarists Tony Smith and Jesse Villegas. In its formative months MILITIA went through a stream of vocalists before settling on Mike Soliz, previously a drummer with FALLEN ANGEL. 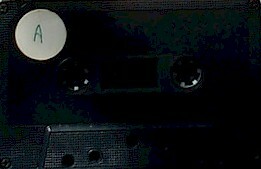 The band debuted with the demo cassette 'Regiments Of Death', recorded at First Star Studios in August 1985. Local live work included valuable support slots to the likes of METAL CHURCH, WATCHTOWER, MEGADETH and EXODUS. 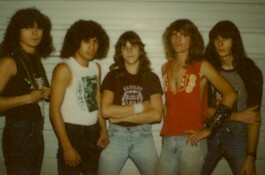 Famously, MILITIA appeared at the Cameo Theater in San Antonio that year performing alongside two SLAYER's - the Los Angeles and San Antonio versions. Following this gig, Villegas opted out, leaving Smith to handle guitar duties. MILITIA entered Cedar Creek Studios in South Austin with engineer Fred Remmert to record 'The Sybling' EP, originally issued as a 12" single on the custom Scythe imprint and limited to just 100 copies, then followed. Subsequent recordings included a 1986 two song session 'No Submission' once again crafted at Cedar Creek Studios.